Conformal radiation therapy : Conformal radiation therapy is a type of external radiation therapy that uses a computer to make a 3-dimensional (3-D) picture of the tumor and shapes the radiation beams to fit the tumor. Stereotactic radiosurgery : Stereotactic radiosurgery is a type of external radiation therapy. A rigid head frame is attached to the skull to keep the head still during the radiation treatment. 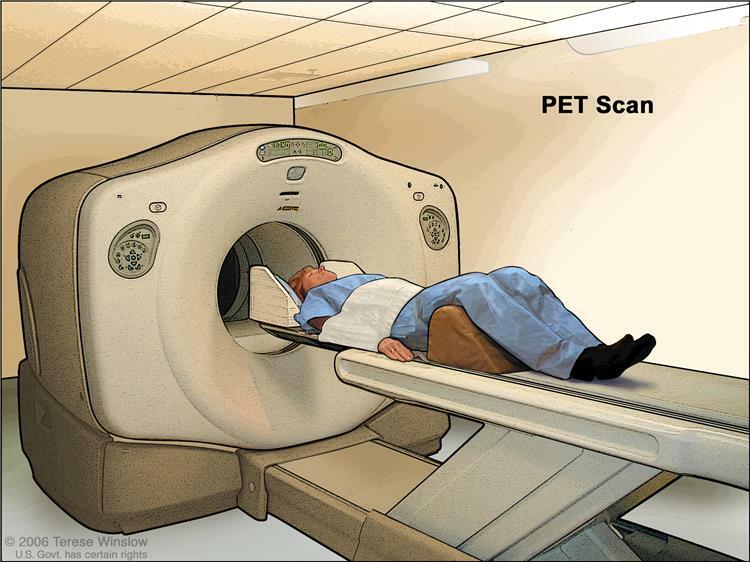 A machine aims a single large dose of radiation directly at the tumor. This procedure does not involve surgery. It is also called stereotaxic radiosurgery, radiosurgery, and radiation surgery.